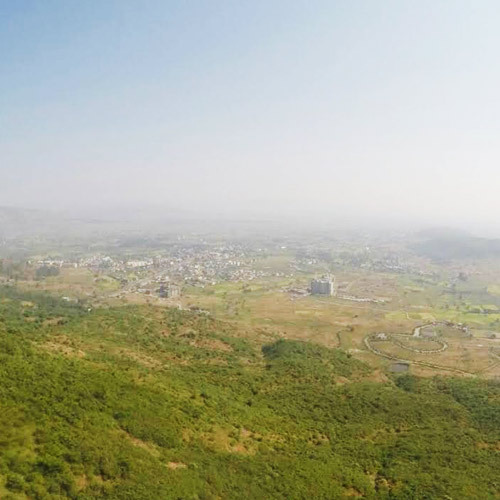 Paragliding in Kamshet gives you the ability to explore the skies and get a bird’s eye view of the landscape below. You’re going to be flying over open green pastures, large lakes, dams, and get the best selfie ever! Have you ever wondered what it’s like to soar through the skies? If you’ve ever envied the birds and how freely they soar through the skies, it’s time to try paragliding in Kamshet. 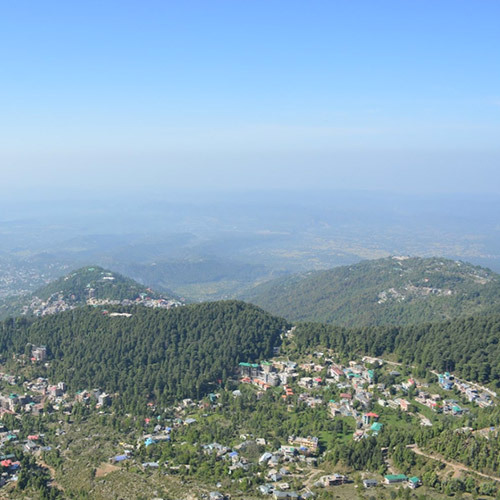 You can book tandem flights for a first-time experience, or sign up for a full paragliding course. Apart from paragliding in Kamshet, there are plenty of other activities to try in the region around. Take a look at our list of Adventure Activities near Mumbai and Pune . Can beginners go paragliding in Kamshet? Yes, absolutely! 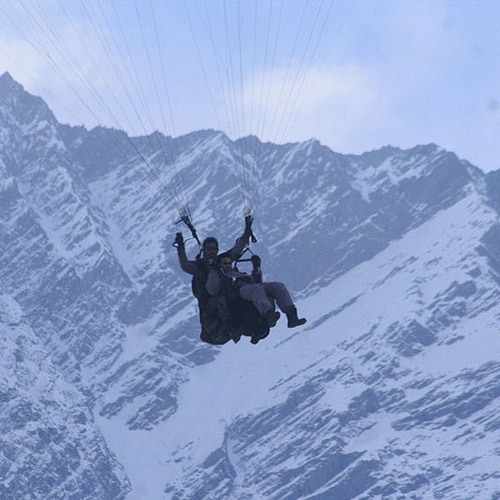 The tandem flight is meant for those who have never done paragliding before. 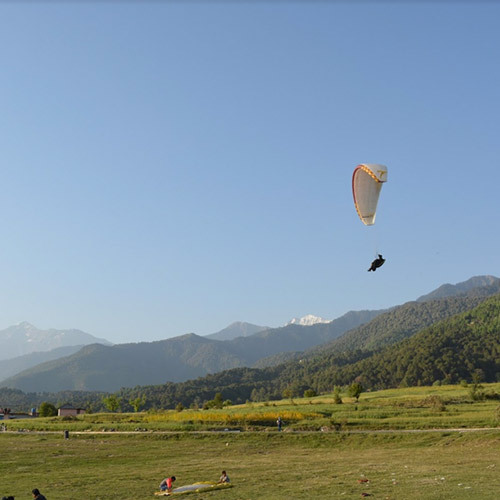 You will fly with an instructor who will manage the paragliding equipment, so all you have to do is follow instructions and then sit back and enjoy the flight. If you enjoy the experience, you can sign up for a 3-4 day course. What should I carry for my paragliding trip in Kamshet? What is the best season for paragliding in Kamshet? Due to its convenient weather conditions, great landing space, and low hills, Kamshet is a great place for paragliding. You can fly almost all year round, except during the monsoons, but your flight will depend on the wind conditions of the day.